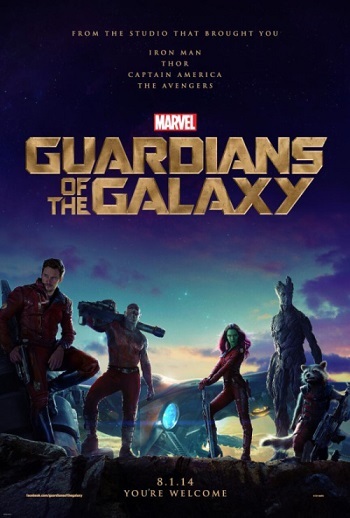 A U.S. pilot named Peter Quill finds himself caught in the middle of a conflict spanning the cosmic side of the Marvel Cinematic Universe as he becomes Star-Lord and teams with ex-cons to form the Guardians of the Galaxy. FIlem “Gurdians Of The Galaxy” ini mengisahkan tentang seorang juruterbang Amerika Syarikat Peter Quill yang mendapati dirinya terperangkap di tengah-tengah konflik di galaksi bintang yang mana nanti dia akan menjadi perlindung bersama pasukannya untuk membentuk satu penjaga dimensi alam galaksi itu. 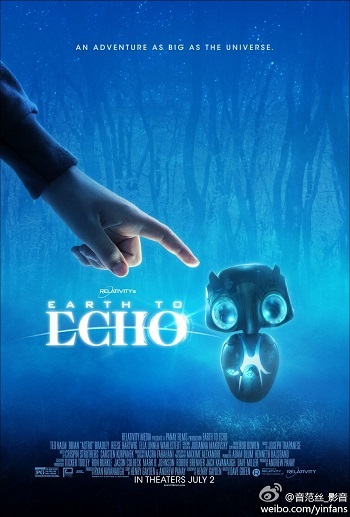 Synopsis: After receiving a bizarre series of encrypted messages, a group of kids embark on an adventure to look for the source of their phone signals. What they discover is something beyond their wildest imaginations: a small alien who has become stranded on earth. In need of their help, the four friends come together to protect the alien and help him find his way home. This journey, full of wonder and adventure, is their story, and their secret. 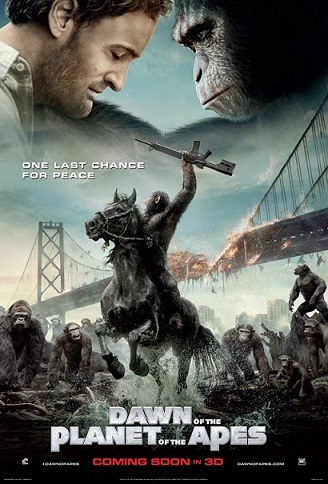 Synopsis: A growing nation of genetically evolved apes led by Caesar is threatened by a band of human survivors of the devastating virus unleashed a decade earlier. They reach a fragile peace, but it proves short-lived, as both sides are brought to the brink of a war that will determine who will emerge as Earth’s dominant species. 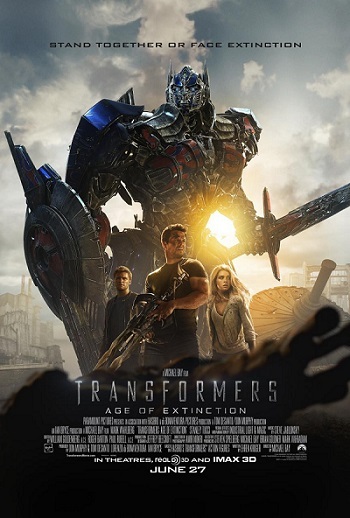 Synopsis: Set four years after the climactic battle of “Transformers: Dark Of The Moon”. As humanity picks up the pieces, Autobots and Decepticons have all but vanished from the face of the planet. However, a group of powerful, ingenious businessman and scientists attempt to learn from past Transformer incursions and push the boundaries of technology beyond what they can control – all while an ancient, powerful Transformer menace sets Earth in his crosshairs. The epic adventure and battle between good and evil, freedom and enslavement ensues. 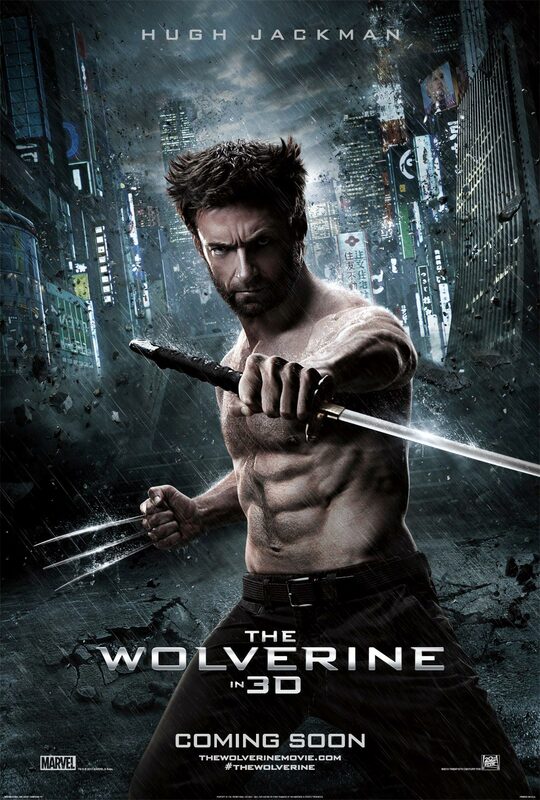 Based on the celebrated comic book arc, this epic action-adventure takes Wolverine (Hugh Jackman), the most iconic character of the X-Men universe, to modern day Japan. Out of his depth in an unknown world he will face a host of unexpected and deadly opponents in a life-or-death battle that will leave him forever changed. 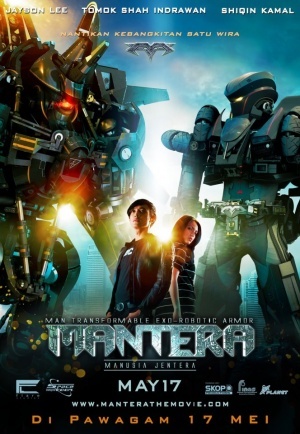 Synopsis: Touted as the first Malaysian international sci-fi movie, in “Mantera”, we follow Sam Weston, the owner of Weston Technologies who is furious over the security breach in his research lab. The prototype of his latest weapon system “Mantera” (or MAN-Transformable Exo-Robotic Armour) was sabotaged and destroyed. Invaluable research data was stolen and deleted from the company’s mainframe. His leading scientist Dr. Natasya Irina Pushkin, goes missing. The buyer for the new technology is pressuring Sam to deliver the prototype or the deal is off. To make matter worse, the wreckage and debris from the destroyed Mantera was accidentally shipped to the other side of the world to a young man by the name of Azman, in Malaysia. Sinopsis: Sam Weston, pemilik Weston Technologies yang marah atas pelanggaran keselamatan yang berlaku di dalam makmal penyelidikan beliau. Prototaip sistem senjata terbarunya “Mantera” (atau MAN-Transformable Exo-Robotik Armour) telah disabotaj dan dimusnahkan. Data penyelidikan telah dicuri dan dipadam dari kerangka utama syarikat. Saintis terkemuka Dr Natasya Irina Pushkin, pula hilang. Pembeli yang bersetuju untuk membeli Mantera mendesak supaya Sam menyampaikan prototaip tersebut atau perjanjian itu dibatalkan. Keadaan bertambah buruk apabila runtuhan dan serpihan dari Mantera yang telah dimusnahkan telah dihantar ke bahagian lain di dunia ini kepada seorang lelaki muda bernama Azman, di Malaysia. Cast: Tomok, Shiqin Kamal, Kamaliya, Wael Al-Masri, Said Dashuk-Nighmatulin, Mikhail Dorojkin, Faezah Elai, Yank Kassim. Synopsis: A sci-fi thriller about a man who is wrongfully convicted of conspiracy to commit espionage against the U.S., thus sent to a high security outer space prison. He is soon approached by a man with a deal, which is to save the President’s daughter from the prison that has been taken over by a group of violent inmates in exchange for his freedom. 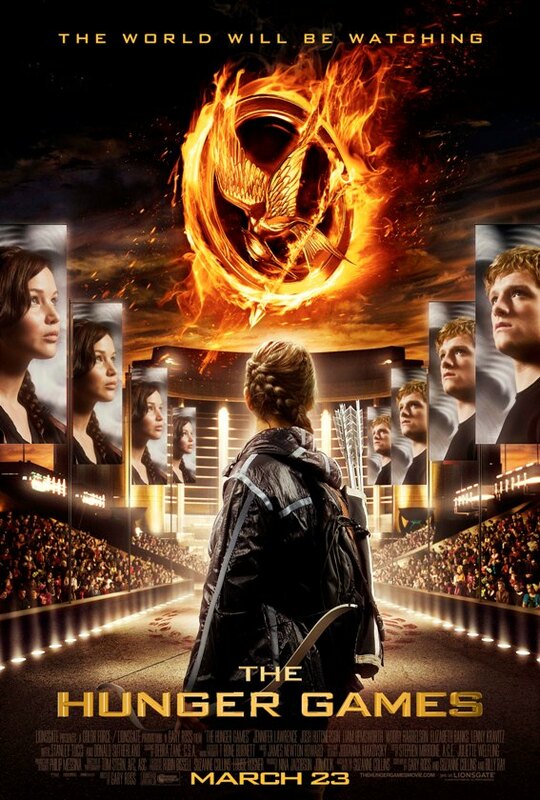 Synopsis: Every year in the ruins of what was once North America, the nation of Panem forces each of its twelve districts to send a teenage boy and girl to compete in the Hunger Games. Part twisted entertainment, part government intimidation tactic, the Hunger Games are a nationally televised event in which “Tributes” must fight with one another until one survivor remains. Pitted against highly-trained Tributes who have prepared for these Games their entire lives, Katniss is forced to rely upon her sharp instincts as well as the mentorship of drunken former victor Haymitch Abernathy. If she’s ever to return home to District 12, Katniss must make impossible choices in the arena that weigh survival against humanity and life against love. 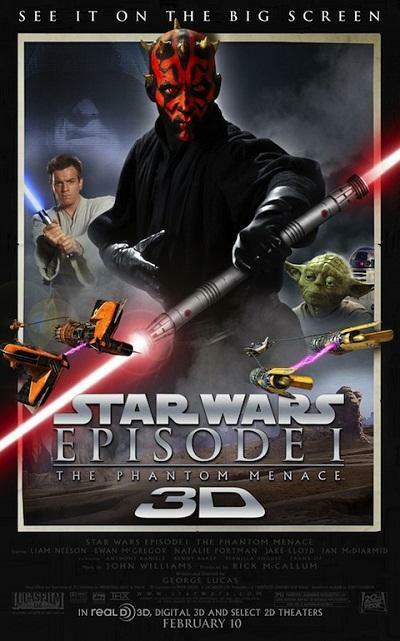 Synopsis : After the announcement made by creator George Lucas on releasing all 6 Star Wars films in 3D, the movies are to be released in chronological order (unlike before, where the prequel trilogy only started after the original) starting with the 4th “Star Wars” film, “Star Wars: Episode I The Phantom Menace” of 1999. This movie will mark the beginning of the Jedi revolution as it follows two Jedi knights, Qui-Gon Jinn (Liam Neeson) and Obi-Wan Kenobi (Ewan McGregor), uncover a political conflict when they are sent as emissaries to the planet Naboo. It is then they meet a young Anakin Skywalker, a slave boy who is destined for greatness not knowing which side of the ‘Force’ he will succumb to. Synopsis: In the not-too-distant future the aging gene has been switched off. To avoid overpopulation, time has become the currency and the way people pay for luxuries and necessities. The rich can live forever, while the rest try to negotiate for their immortality. A poor young man who comes into a fortune of time, though too late to help his mother from dying. 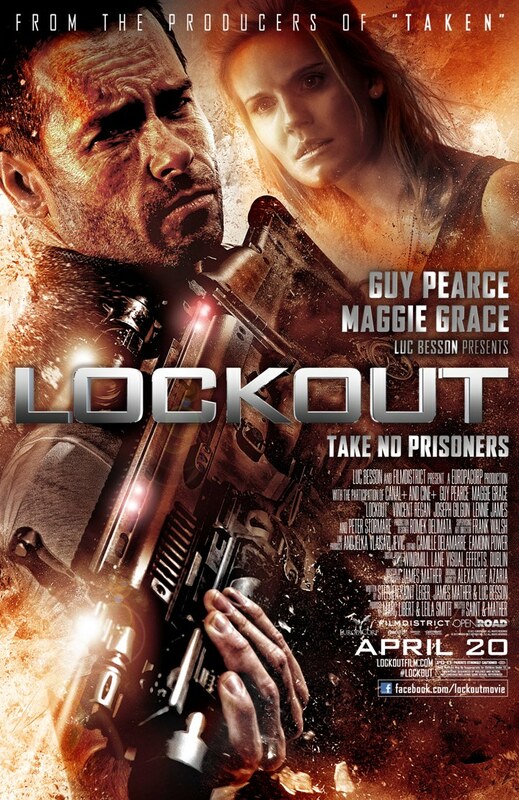 He ends up on the run from a corrupt police force known as ‘time keepers’. Cast: Justin Timberlake, Amanda Seyfried and Cillian Murphy, Olivia Wilde, Alex Pettyfer.